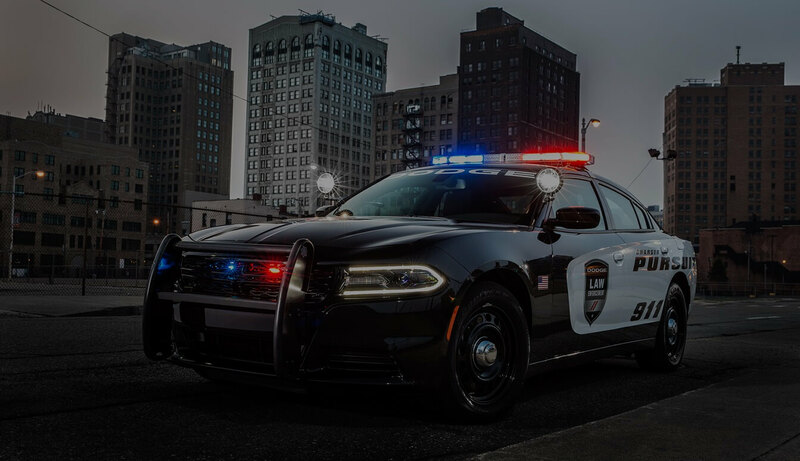 The traffic ticket lawyers at California Traffic Tickets can fight and win Orange County traffic tickets. 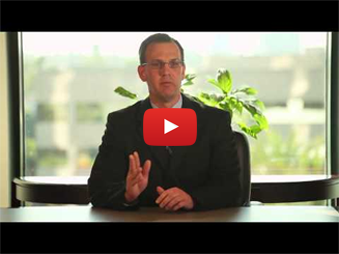 Don’t just pay your Orange County traffic ticket fine. Save Time since you will NOT have to appear in the Orange County traffic ticket court. Save Money on insurance hikes and you won’t have to pay the Orange County traffic ticket fine. 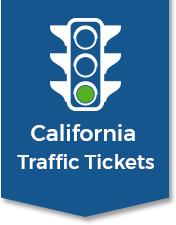 Save DMV Points from going on your record and prevent driver’s license suspension from the Orange County traffic ticket court by allowing our Orange County traffic ticket lawyers win your California traffic ticket. Orange County is nestled between Los Angeles County and San Diego County. Also bordering the county are San Bernardino County and Riverside County on the northeast, and the Pacific Ocean on the west. There are 5 courthouses located in the county. The population of Orange county is a little over 3 million people as of the 2010 census making it the third most populous county in all of California. Orange County is mostly suburban with a few older cities of Anaheim, Fullerton, Huntington Beach, Orange, and Santa Ana. Santa Ana serves as the county seat. Orange county is famous for its tourism being home to attractions like Disneyland and Knott’s Berry Farm. Orange County also has over 40 miles of beautiful beaches and coastline. Orange County has three major cities with populations exceeding 200,000 people. Irvine serves as the business and financial center, Anaheim serves as a major tourist center and Santa Ana is the governmental and public service center.